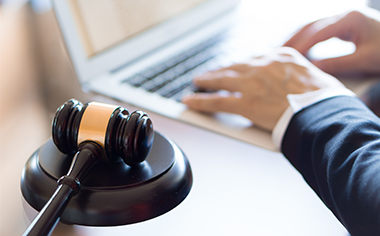 Accelerate Your Clerkship SearchReady to find your dream clerkship? OSCAR makes it easy to search and apply for positions online. OSCAR on LinkedInFollow OSCAR on LinkedIn to stay up to date with all OSCAR program news. Resources for New ApplicantsHelpful resources for the law school graduating class of 2020 and other applicants new to OSCAR. 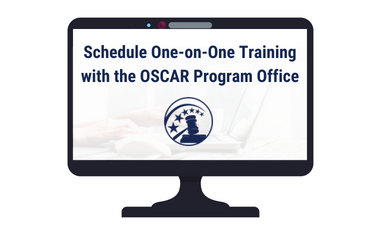 One-on-One Training with the OSCAR Program OfficeDid you know the OSCAR Program Office offers one-on-one training to all users? Find out more and learn how to request a training session. 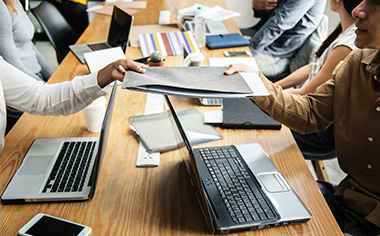 Are You Submitting a Recommendation?Recommenders automatically receive OSCAR account information via email after the applicant creates an application. For additional assistance, contact OSCAR. 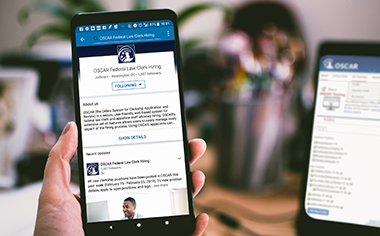 Get all the information you need about searching for and applying to positions in OSCAR.